Having some of my closest relatives living in County Clare means that I’ve spent a lot of time there. I really appreciate the beauty, and all of the history, the county has to offer. Even though I can’t count how many times I’ve visited, I still haven’t managed to do everything. However, since Clare is only approximately a 2 hour 40 minute drive from Dublin, I plan on visiting again this year. If you’re planning a weekend trip in Ireland this year, here’s a few reasons as to why you should strongly consider Clare. The inside of the castle is open for viewing which is awesome! Medieval banquets are hosted in there which makes it a major tourist attraction in Ireland. I love the castle but I love the Folk Park even more. It’s made up of about 30 buildings each of which tells a story about the past. The last time I was there, there was an old lady in a tiny cottage, baking apple pies from scratch on an old stove. Everything about the place is so authentic and it really feels like you’ve stepped back in time. I love it there. Tip: Give yourself plenty of time to explore. 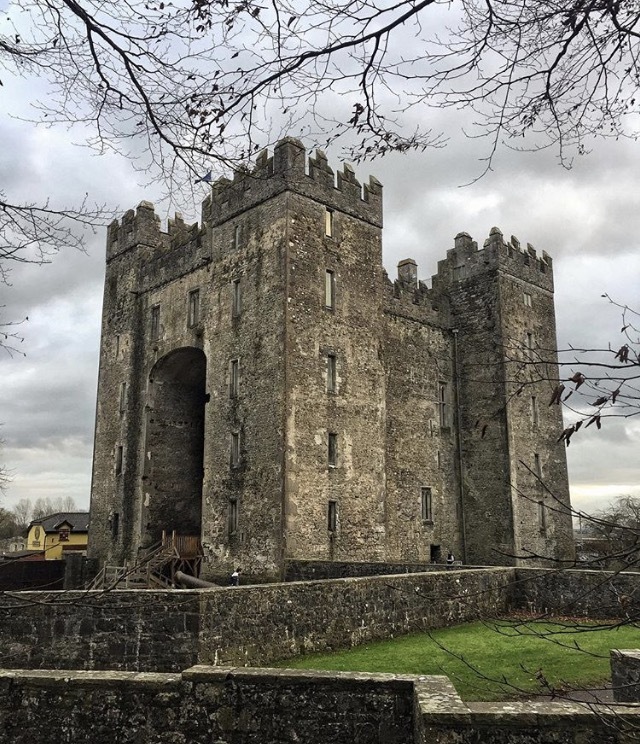 Picture of Bunratty Castle courtesy of @lukeartography on Instagram. 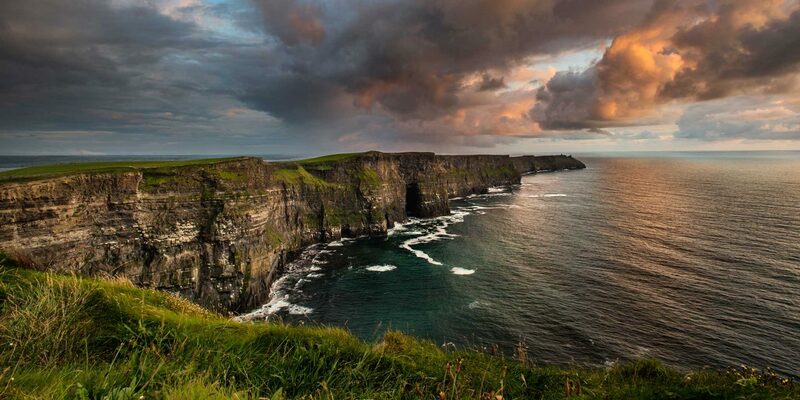 The Cliffs of Moher is one of the most famous landmarks in Ireland, if not the world, and once you’re there, it’s very easy to see why. The scenery is breath-taking and there’s a very serene atmosphere about the place. Tip: Bring a coat, it’s very windy, regardless of the season. Unfortunately, the tea is not served by Mrs. Doyle but the family that own the house and serve the tea, and homemade scones, are just as charming. Sorry to be the bearer of bad news but only the outside of the house features in the show, the rest of it was filmed at a studio in London. 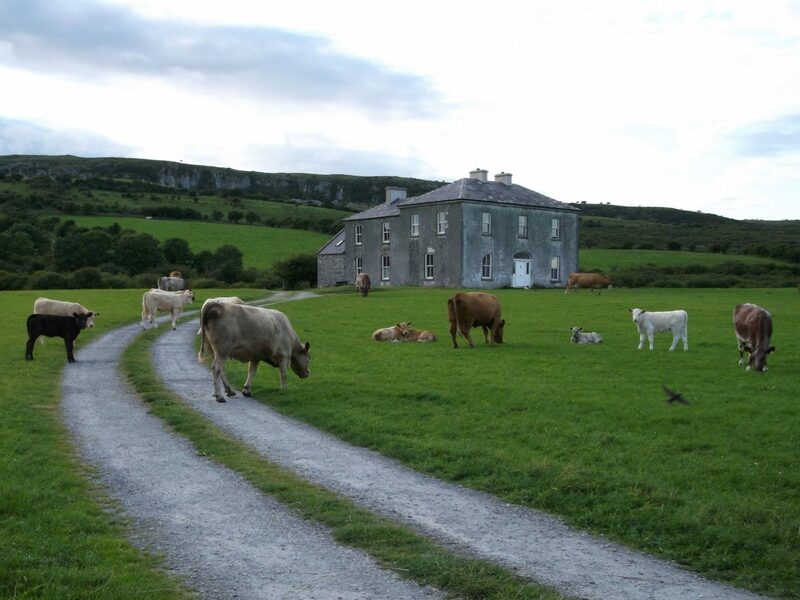 Tip: The house is close to The Burren, visit both on the same day. 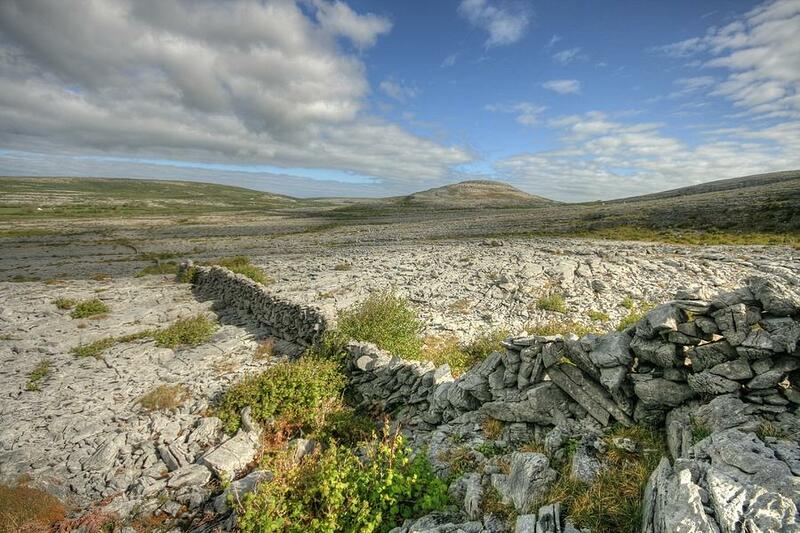 The Burren is at least 250 square kilometres of limestone which, to be honest, makes it very boring! It is however one of the most famous landmarks in Ireland so if you’re visiting Ted’s House, you’d have to go and have a look! Tip: There are a number of walking trails there so bring your runners! 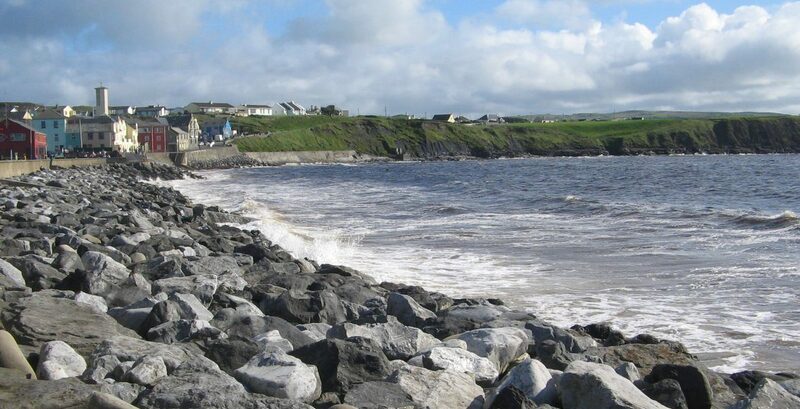 Lahinch has to be one of the most beautiful seaside towns in Ireland. It’s famous for it’s surfing school and golf course. Tip: Go in the summer months because there’s not much to do there in winter. 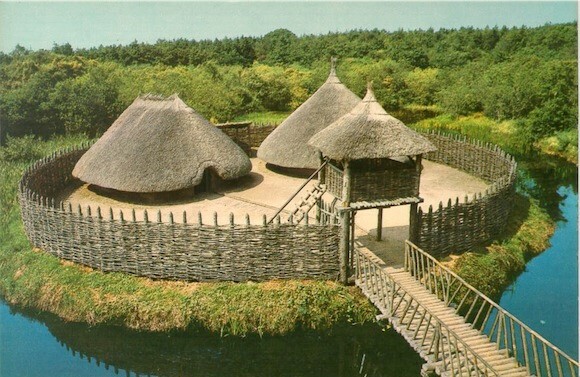 Here you get to experience the traditions, and explore the dwellings, of the Crannog people and have a wander in the stunning surrounding woods. It’s also home to some cute goats, sheep and wild boar. Tip: Festivals are held here throughout the year, where actors take you back to the Iron and Medieval ages by staging battles, cooking food and making weapons and jewellery. The only place on this list that I haven’t visited. 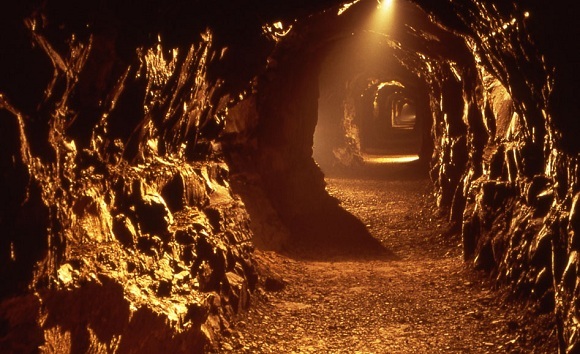 It features an underground river, a waterfall and some huge stalactites, stalagmites and calcites (some of which have been dated to be 350,000 years old). Tip: The Cave is part of The Burren so you could visit both on the same day that you visit Ted’s House. Although I’m not sure how long you’d need there since I’ve never been! If you want to follow my travels this year, you can do so on Facebook, Instagram and Snapchat (livelavishlycom).